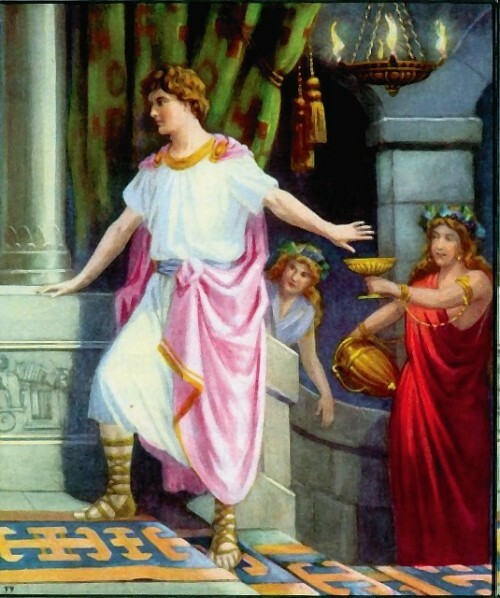 Last week, you might have read my post “Don’t Eat the King’s Food or Drink the King’s Wine!” based on the experience of Daniel, Hananiah, Azariah, and Mishael—better known as Shadrach, Meshach, and Abed-Nego—being taken captive to Babylon. We focused on the refusal of eating and drinking from the king’s table in order to avoid his influence of doctrine and spirit which was wholly intended to help assimilate them into Babylonian culture. 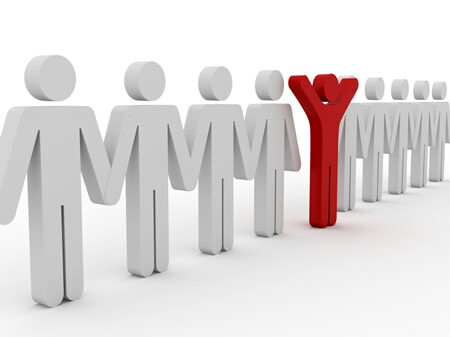 Today our post will focus on the God-factor in the young Hebrew men’s names. 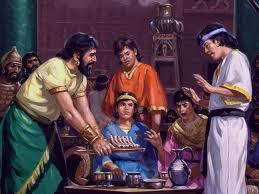 When King Nebuchadnezzar took the Judean princes captive, one of the first things he did was change their name. This renaming was not just a foreign king exercising his royal captor rights over his new captives, but it was a pointed effort to remove the “God-factor” from their names and replacing it with a “god-factor”. But to better understand this, let’s look at what the names mean. 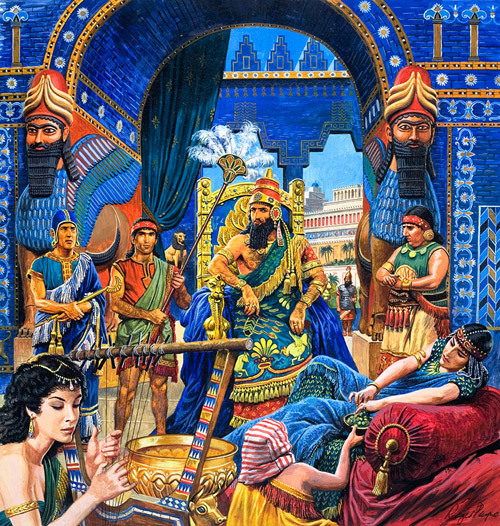 Nebuchadnezzar no longer wanted to hear the “El” in Daniel or Mishael nor the “Ah” in Hananiah and Azariah because it was the reference to El Elion and Jehovah and other names of God; with their Hebrew names every time someone called their name, they called on God. 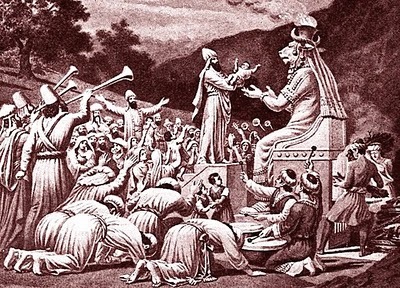 But with their new Babylonian names, the false gods of the Babylonians were called upon instead. You may be wondering as fascinating as this teaching is—hopefully you think it’s fascinating—what does this have to do with writing or building a business? Glad you asked! The God-factor in your ventures and endeavors may not be as literal as changing a name from Judeo-Christian to pagan; however, it is possible to have it and even to remove it. You have heard me speak of Tolkien’s theory of Sub-creation before, and I will mention it again here. Sub-creation, the ability to create within our own spheres of influence, mimicking the Ultimate Creator, is an excellent way of keeping the God-factor in your work. It is possible to have it as a non-Christian, but it is all the more effective and evident if you are a believer. When you sub-create, you see God’s hand in your work whether you write about Him overtly as I am or whether it just happens to be the spirit of a piece such as in The Chronicles of Narnia series and even in The Lord of the Rings trilogy. You can also keep scriptural values and mindsets in your work whether it is your office or your blog. I don’t [usually] preach in my DA Weddings blog, but I silently uphold the Gospel by refusing to celebrate or encourage homosexual “marriages” or commitment ceremonies. Furthermore, anyone who works for DA Weddings in the future will have to maintain that value in their work as well. 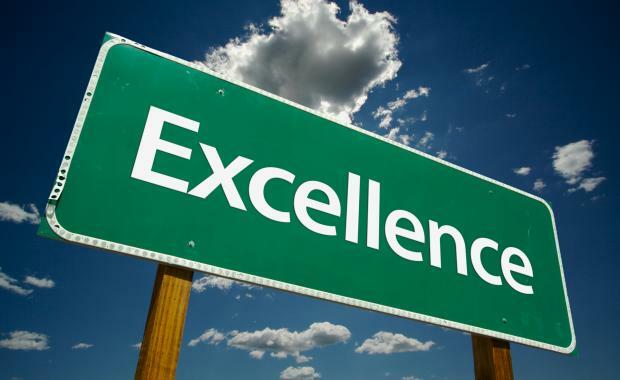 Also in many various pieces I write as well as in my Desired Assistance company mission, I firmly believe in operating in a spirit of excellence, much like Daniel. 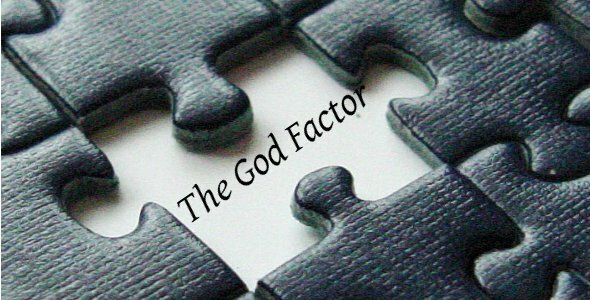 Keeping the God-factor could mean that you refuse to take on a particular project or accept a particular client. It could mean that you discretely shun the language typical for a particular scene or publication. Whatever your “Babylon”, God will allow you the ability to work in a secular, ungodly environment and maintain your relationship with Him. And when the time comes, He will use you to demonstrate His supernatural power in a way that will elevate you and exalt your before the world. 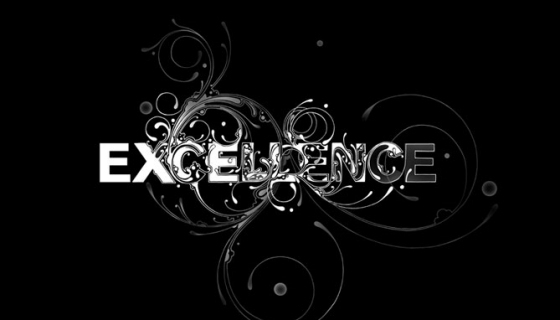 Reference Video Series: “The Kingdom, the Power, and the Glory” (Bishop Tudor Bismark).